Brookhaven Fields is comprised of about 700 homes, ranging in style from renovated 1940s bungalows to brand new Craftsman homes. Many streets in the neighborhood are named for places in the North Georgia Mountains, like Ellijay Drive and Appalachee Drive. Residents of the neighborhood can join the Brookhaven Fields Civic Association, a homeowner's association that coordinates neighborhood activities & events, keeps residents informed, and helps maintain Clack's Corner, a pocket park that serves as a meeting spot for neighbors. Residents love living in Brookhaven Fields because of the friendly neighbors, frequent get-togethers, and close proximity to shopping and dining. Brookhaven has some of the best restaurants in the city! Here are our favorite places to have a casual bite to eat, grab a cup of coffee, go on a romantic date, dine with a group of friends, or satisfy your sweet tooth. With the incredible variety of shops available to Brookhaven residents, you can make an entire day of it (& then hit one of our favorite restaurants listed above)! 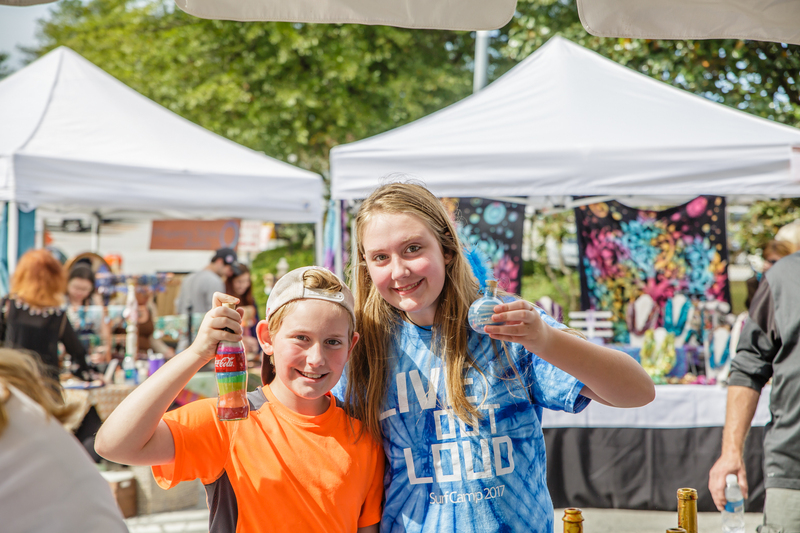 There's always something going on in Brookhaven, from Food Trucks to Farmer's Markets to Festivals. Team Kelly Did It Again supports various local schools, charities, and programs, including Ashford Park and Montgomery Elementary Schools and the Brookhaven Police Department. Kelly Marsh organizes and runs the Brookhaven Arts Festival. Click below to talk to someone about what's for sale in Brookhaven Fields.